A Steelforce Security CCTV system will provide monitoring and security for your site, but even the best system is only as good as the response to any event. 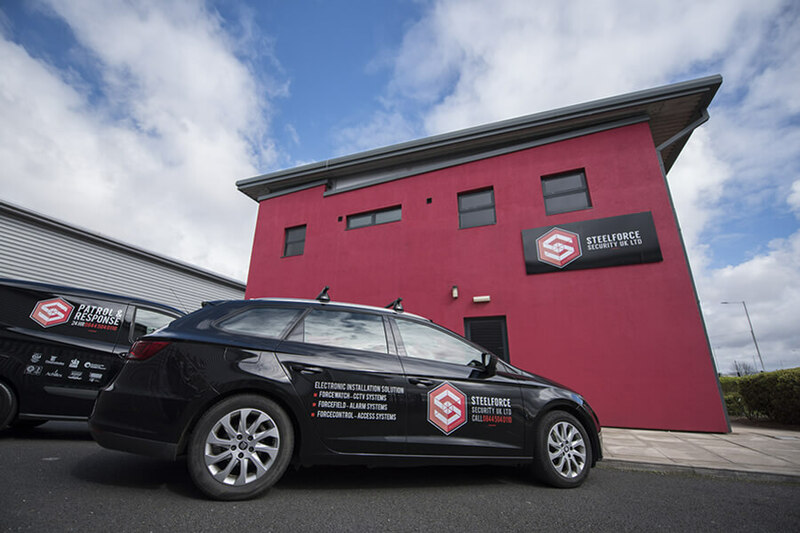 At Steelforce Security we provide a response, in the event of any incident, which is swift, comprehensive and reassuring. In the event of an alarm of CCTV activation a Steelforce Security Alarm Response Officer will immediately travel to your premises. Once there, they will carry out a comprehensive check of your premises and, if a break-in or attempted break-in has caused damage, they will call out your specified property maintenance company. They will then remain on site until your property has been made secure again. Once the security of your property has been restored, we will lock all points of entry and re-set all alarms. Our CCTV response keeps your property and any staff working there safe at all times. It removes the need to organise internal key-holding arrangements, and limits potential liability in the event of a serious incident. If something happens it will be seen and acted upon, and the Steelforce Security staff attending will all be full trained and highly experienced.